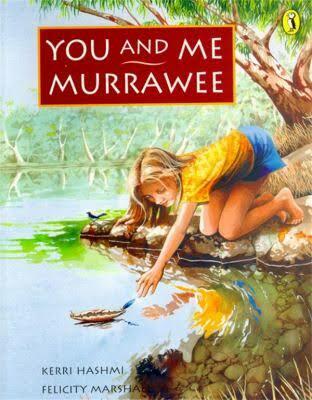 Felicity is a children’s author and illustrator and has published three picture books: You and Me Murrawee, Sage’s Ark and The Star. Felicity grew up in the country, and was educated in Western Australia, UK and USA. She has also lived for several years in France and UK. 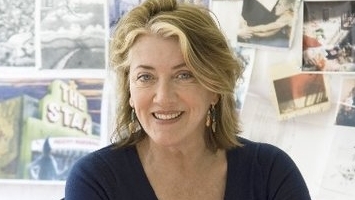 After moving to Melbourne, she spent 17 years working in the film industry in production and post-production. She has done further studies in photography and is also a qualified teacher. Felicity’s approach to art is a holistic one. 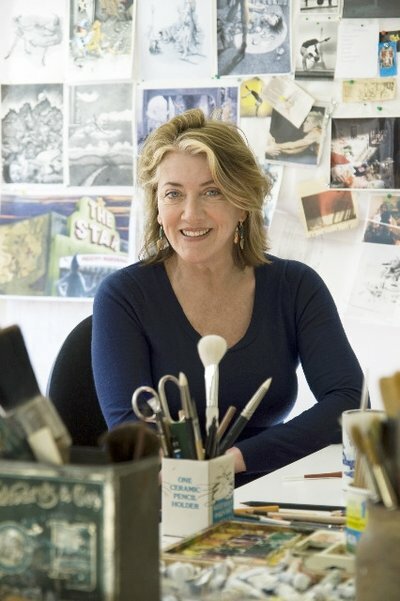 She likes to do workshops with older children based on embracing creativity in all its forms. 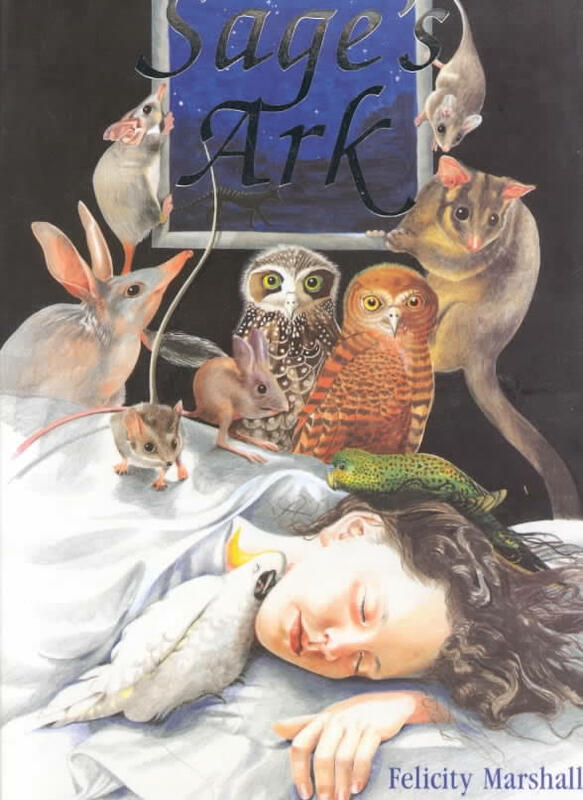 She does illustration/painting workshops and also discusses her books and the process of integrating text and images to create a picture book. 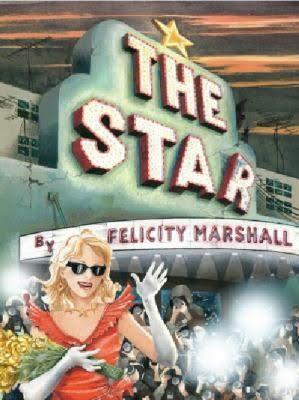 Since the publication of The Star, Felicity has been exploring contemporary notions of fame and celebrity culture with students.